Knit-a-longs are always popular. More now than ever, thanks in large part to social media. 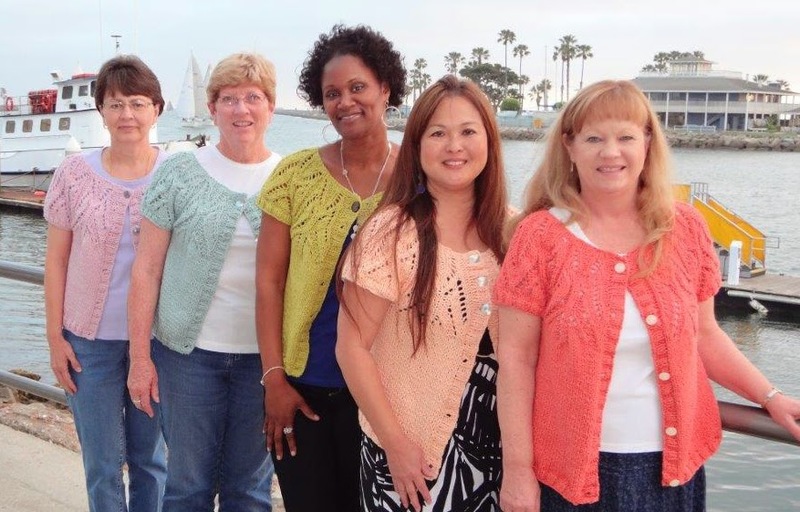 But did you know that Classic Elite Yarns sponsors a spring knit-a-long every year? It’s true. The knit-a-longs are hosted by LYSs, so you will want to contact your LYS to find out if they are participating and sign up with them. You can then choose a project from one of our recent books (Portraits, Cathedral, Oceanside or Sunny Day) or either of our upcoming spring books (Homestead in March and Silhouettes in April), pick any Classic Elite Yarn and get started. Since the KAL is hosted by your LYS, you will want to ask them for their rules. 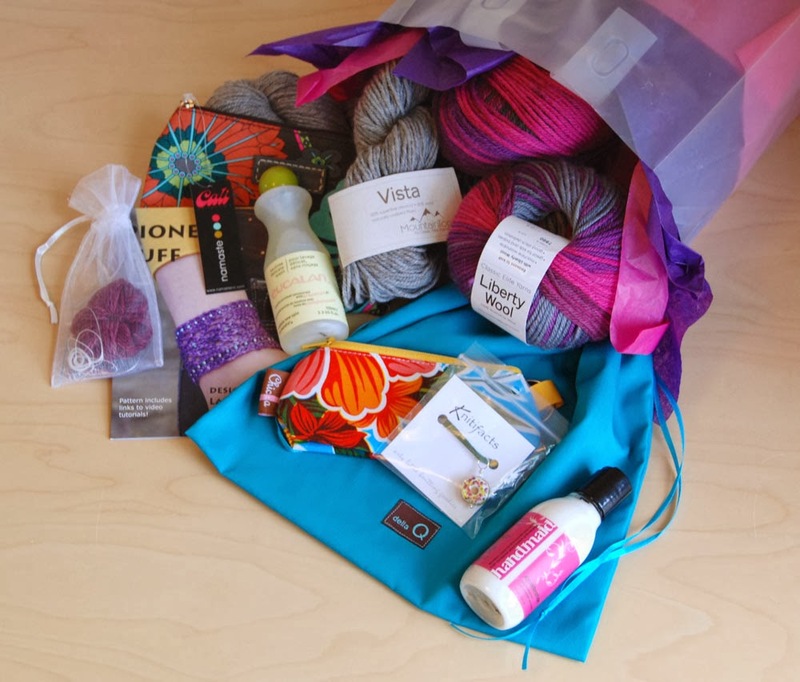 Classic Elite Yarns will provide a prize of yarn related goodies. Each basket is unique, but is full of items from some of our favorite knit and crochet accessory vendors including Knitifacts, Chic-a, Obadiah Studio, Lantern Moon, Della Q, Buttons, Etc., Namaste, Eucalan, Soak, Yarn Pop, Nelkin Designs, Bar Maids and Yarn Lover’s Lotion. Each store participating will get one prize to award how they wish. By the end the KAL, you will have a fabulous new piece of knitwear! Call your LYS today and find out if they are participating. And get started!